There’s something about having a subscription to a beauty box that’s so exciting. I know it’s coming every month, but I always get so surprised and excited when it comes! If you don’t know what Birchbox is, let me explain so you can jump on board. 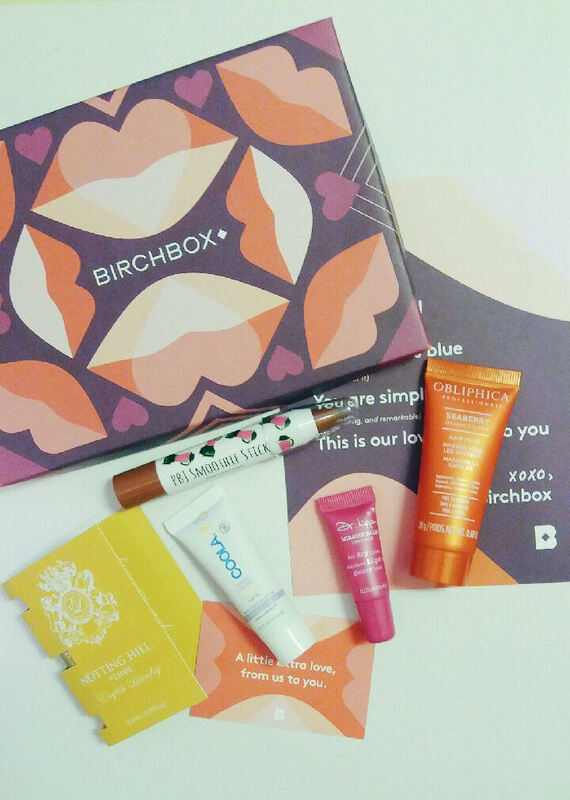 Birchbox is a monthly subscription box that features makeup, skincare, and beauty products. Each month you receive 5 samples that are curated to your preferences and needs. The best part is, it only costs $10! Now let’s check out what I got in this months box! This is a matte sunscreen, which I didn’t even know such a thing existed, but it actually sounds pretty cool. I hate to admit it, but I’m the worst when it comes to sun protection, but I really need to start paying more attention to it. I can’t wait to try this out! This is a multi-tasker. It says it can be used on lips, skin, eyebrows, and cuticles, which is awesome! I love products that can be used in more than one way and I can’t wait to use this! This is a perfume sample, and it smells amazing! I like the smell so much, I might actually purchase the full size! This is a hair mask, something I’ve never used before. It looks pretty cool and smells really good. Since I dye my hair, I can always use hair products that hydrate and nourish my hair. I can’t wait to use this! It looks like this lip crayon may be a full size product, it’s huge! It’s a burnt orange color and smells amazing! I also got a coupon for $10 off any purchase of $50 or more, which is pretty cool! That’s everything I got in my February Birchbox! This was actually an amazing box, I’m so excited to play around with all of these awesome products! What did you get in your Birchbox this month? Let me know in the comments! | BIRCHBOX UNBOXING! | September Birchbox Unboxing! I enjoyed your Feb Birchbox review…love Dr. Lips and that perfume above!! 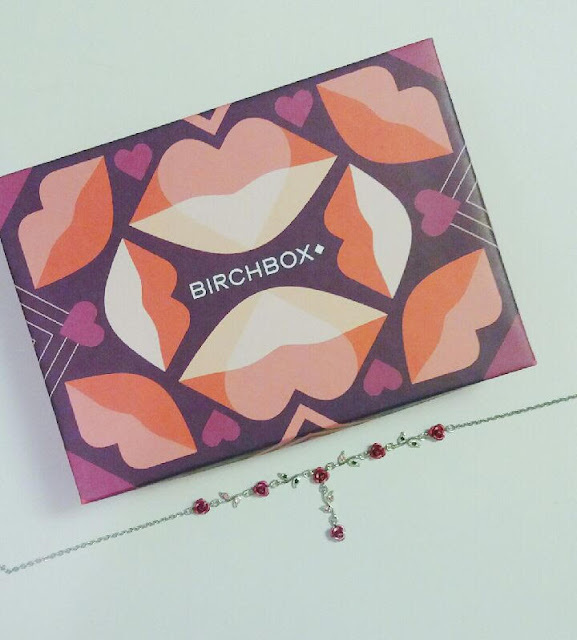 I did a double Feb Birchbox review on my blog!